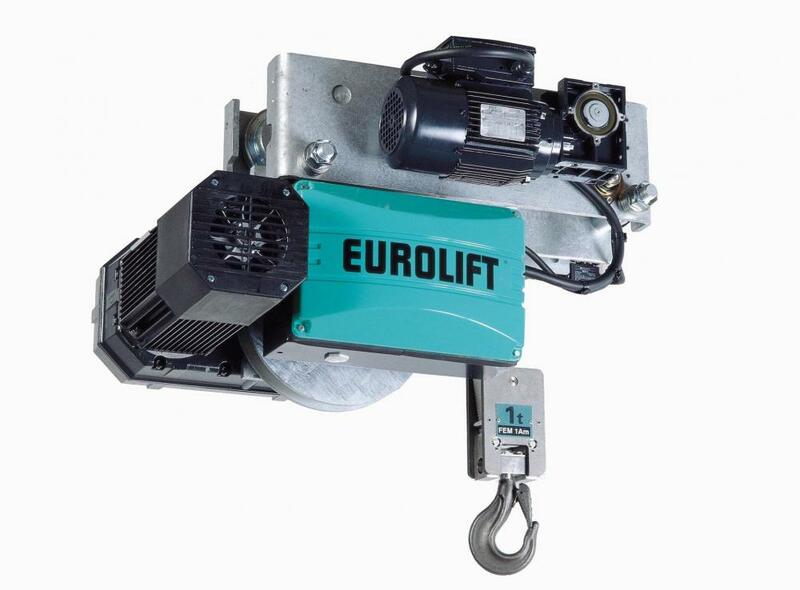 One primary use of the electric belt hoist is in applications that have special hygiene and safety requirements, such as in food industry, chemical industry, and precision machining industry. 1. 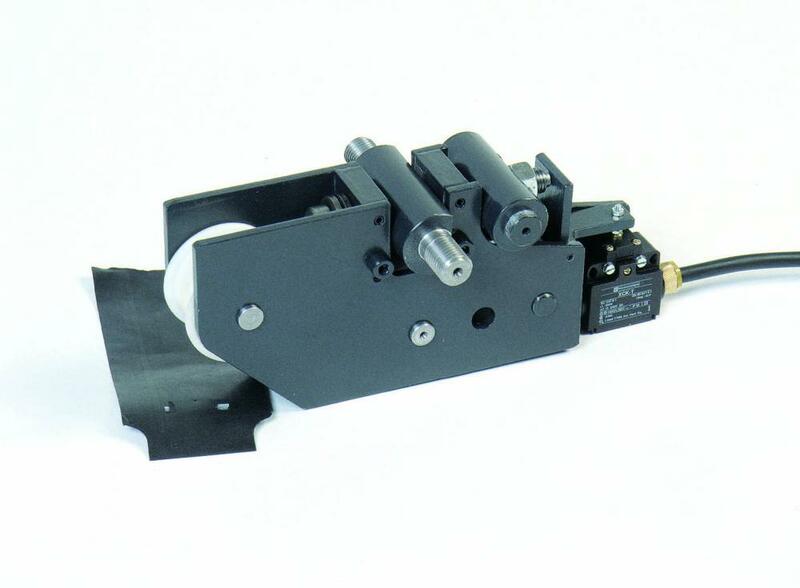 High-strength hoisting belt allows easy and quick belt replacement while presenting high safety factors. 2. Enhanced safety features against side pulling and twisting effects during lifting movement. 4. 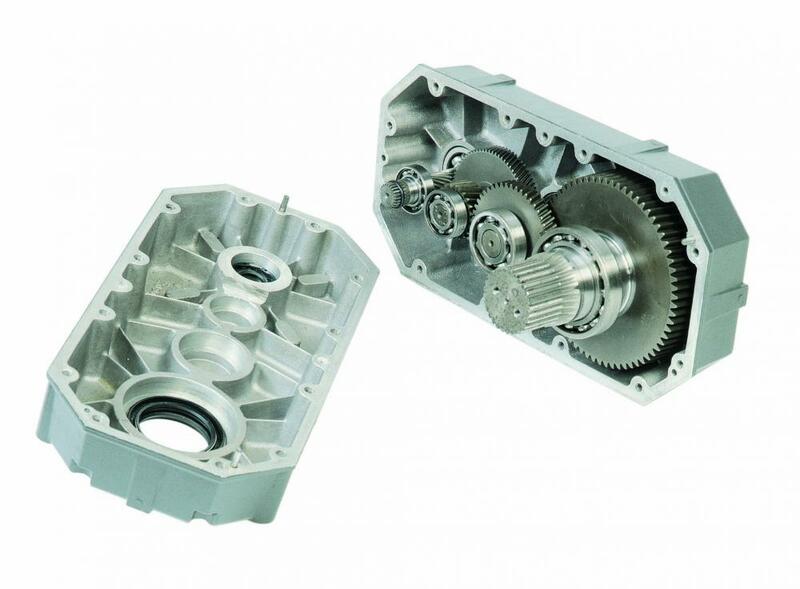 Fully enclosed reduction gear delivers high precision. 6. Compact design takes up little space. 7. Truly vertical lifting motion without deviation to the side. 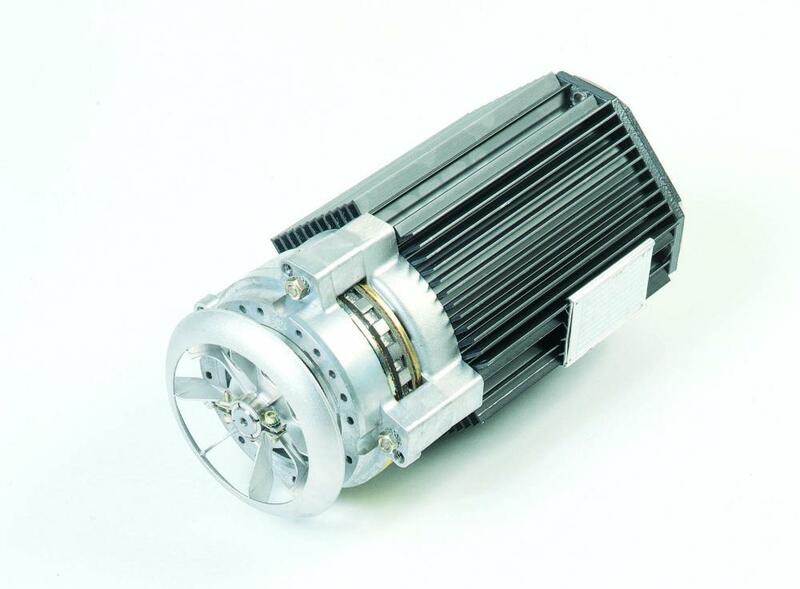 Looking for ideal 5t Electric Hoist Manufacturer & supplier ? We have a wide selection at great prices to help you get creative. 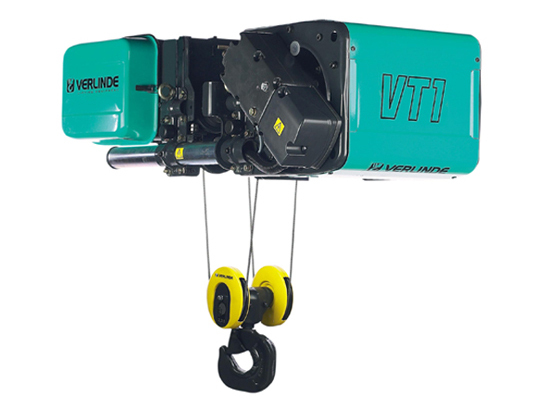 All the 5t Hoist are quality guaranteed. We are China Origin Factory of Belt Hoist with 5t Maximum Load. If you have any question, please feel free to contact us.